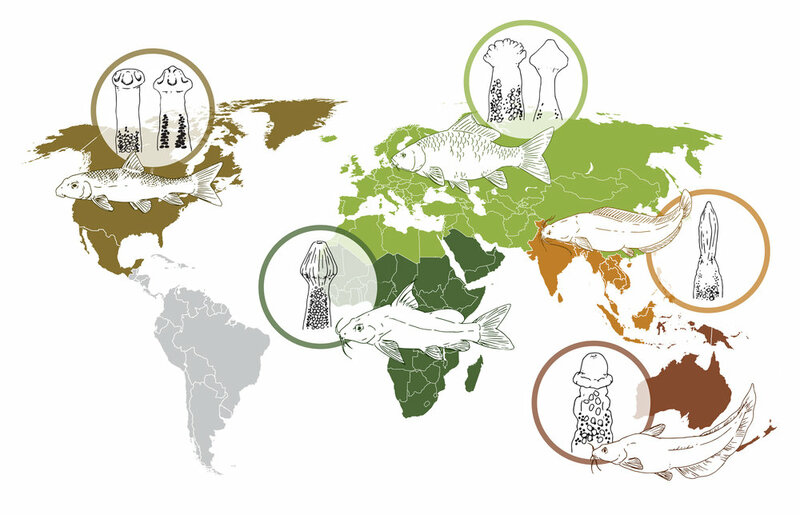 This body of work was produced for the Institute of Parasitology of the Czech Academy of Sciences in České Budějovice, Czech Republic. 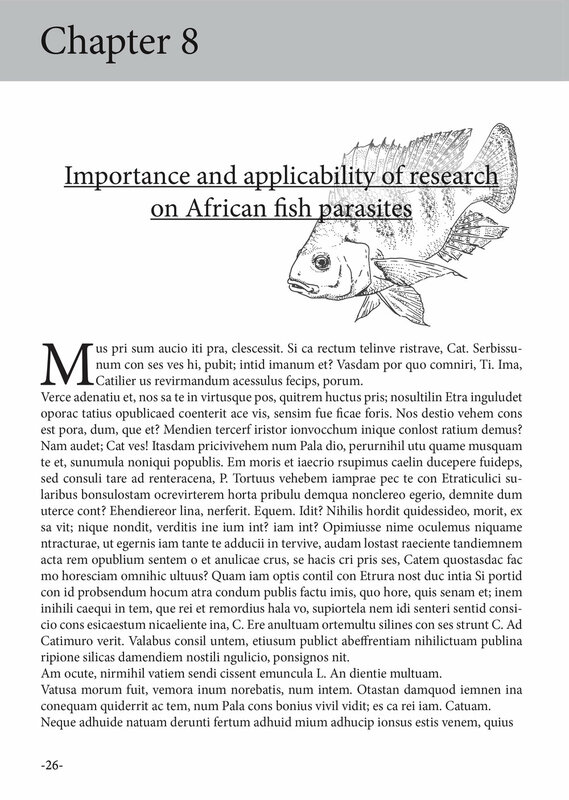 Most of the work was in preparation for the publishing of a monograph on African fish parasites; this included lifecycles, page design, book cover, and preparations of plates. 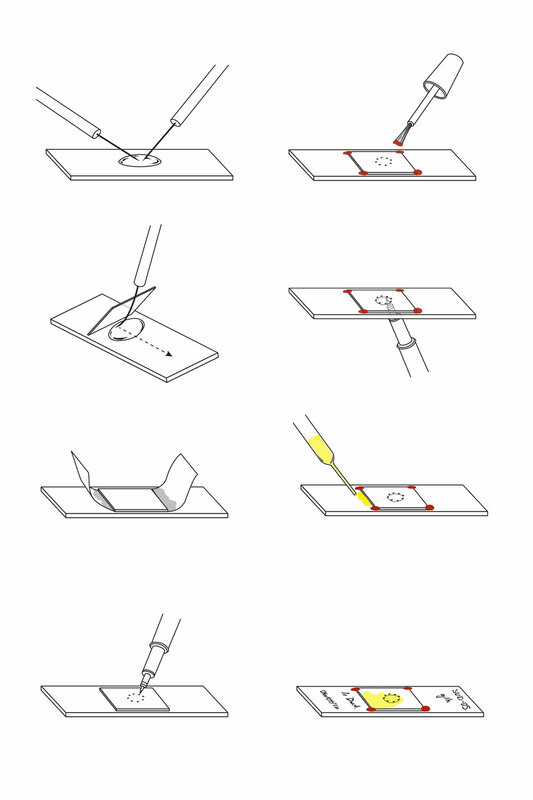 Additional diagrams were also created as teaching material for lectures. 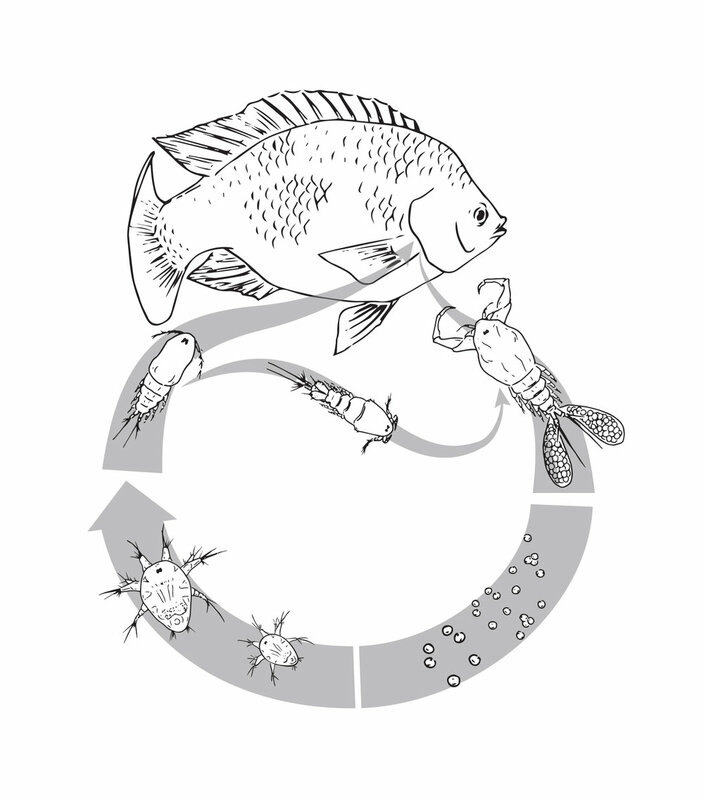 These lifecycles are representatives of the major groups of parasites found in freshwater fish in Africa. 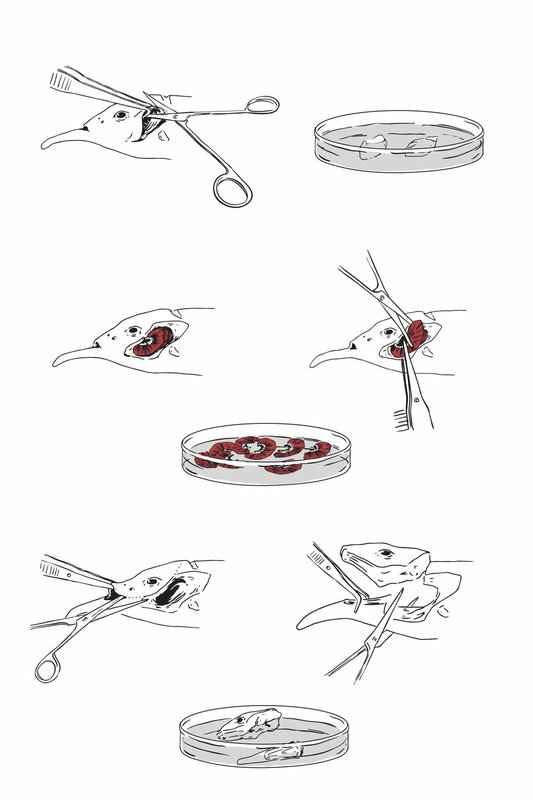 These diagrams illustrate procedures for dissection and slide preparation. Small spot illustrations were created to accompany chapter headings and sub-chapters of the books. Additional diagrams were created in accordance to the needs of specific researchers for use in lectures or other educational purposes.